Home > News > Customer Reviews > Great team! 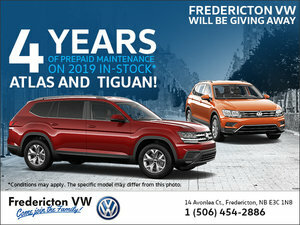 The team at Fredericton VW is great! 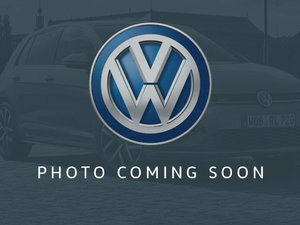 I own a TDI and needed help getting everything set up in the claims portal. Rob the owner helped me open an account, scan and upload all my information, basically looked after all of this for me. Thanks again huge time saver!